Collaboration across the mobile ecosystem is key to unlocking the full potential of mobile and to connect everyone and everything to a better future. The Pacific Islands are poised to embark its digital transformation journey with support of mobile technology. The Pacific Islands Telecommunications Association (PITA) 23rd annual general meeting and annual conference started yesterday at the Shangri-La’s Fijian Resort & Spa, Yanuca Island, ends on Friday. The conference would ensure crucial decisions including ensuring access to sufficient spectrum for better coverage and capacity will be discussed. “This is an exciting time for the Pacific Islands as it stands on the cusp of a digital revolution and mobile technology will play a pivotal role in this transformation, providing access to life-enhancing services such as health and education and acting as a catalyst for innovation and economic growth,” said Mats Granryd, director-general, GSMA. 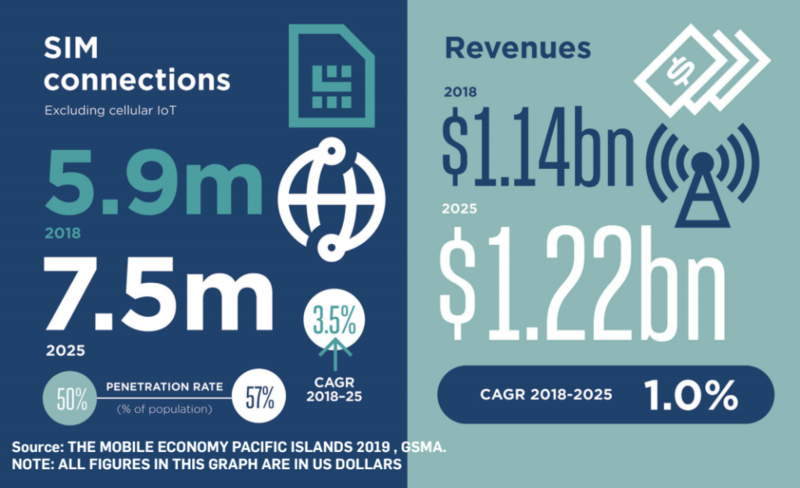 Statistics from The Mobile Economy Pacific Islands 2019 report on digital transformation in the Pacific. Operators are already investing to improve LTE network coverage and speeds. 4G connections are set to account for more than half of total connections by 2023, doubling the figure from the end of 2018. The shift to mobile broadband and 4G also reflects the increasing rates of smartphone adoption. From just 30 per cent of connections at the end of 2018, this is forecast to more than double to 65 per cent by 2025, helped by declines in smartphone prices and the emergence of new, low-cost smartphone vendors. 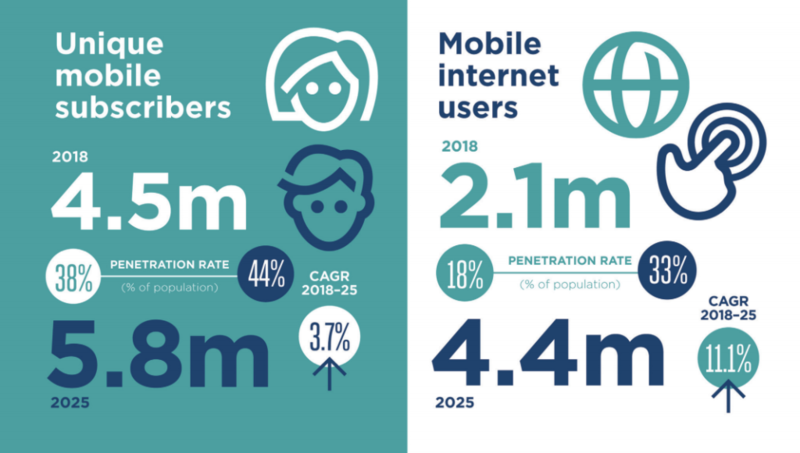 Statistics from The Mobile Economy Pacific Islands 2019 report released yesterday. There is already a growing number of companies showing the benefits of mobile connectivity. For example, Tupaia has mapped every health facility across six countries in the Pacific region with a free data collection app MediTrak. To help farmers on Fiji, the PacFarmer App provides access information on government support schemes, commodity prices and weather information, as well as other features. Still to make the most of mobile connectivity, more work is needed on behalf of regulators and governments. The opportunities as well as challenges are highlighted in a new report published by the GSMA, which represents mobile operators worldwide. 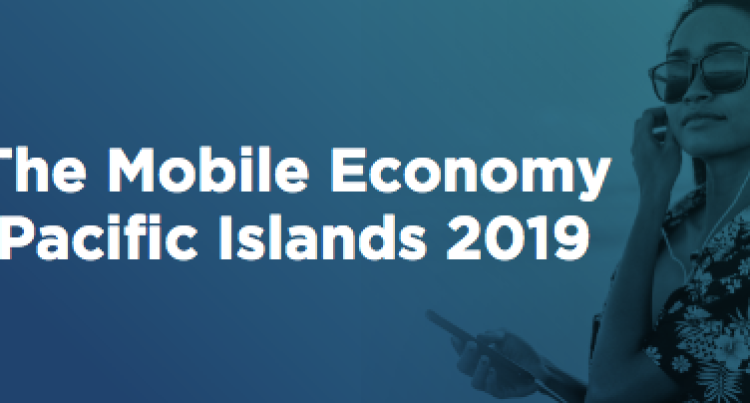 Fiji has been identified as 1 of 6 key mobile markets in the Pacific according to The Mobile Economy Pacific Islands 2019 report.